146 people want to do this. 23 people have done this. Guess I forgot that _Orlando_ would have qualified! 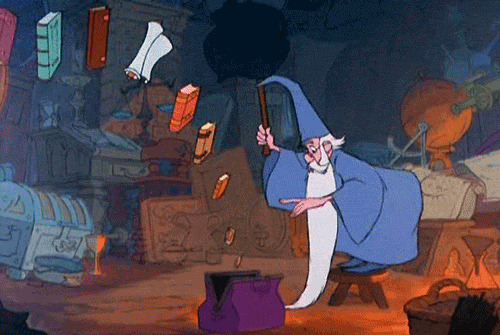 This is part of the Ultimate Reading Challenge I'm doing, and since I'm doing it to break out of a book slump I figure bending the rules in any way that gets me reading more is productive. Romance isn't really my genre most of the time, so I figured a classic romance was not going to happen and went with just a romance novel instead. 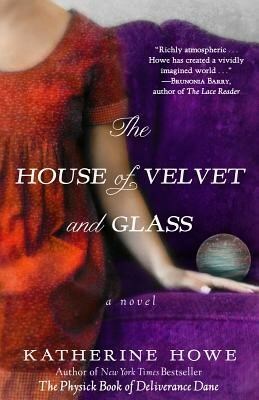 The House of Velvet & Glass was not my usual read at all, but very light and fun. I liked how much detail there was about the dresses, the balls, the settings. Very lush. Planning to start Orlando by Virginia Woolf when Pandora's Star is complete, since it is on one of my science fiction lists also. Started Wuthering Heights in March, then stalled. Come back to it someday. Read All of the Books from Jane Austin. 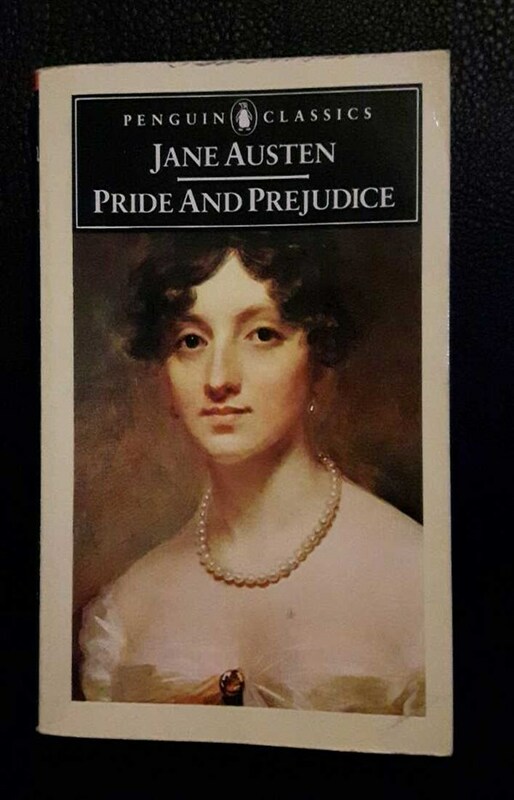 AS of February 16, 2016, I've read Sense & Sensibility and Pride & Prejudice.